A bond buyback meant to shore up confidence was quickly offset by a bank alleging “temporary liquidity difficulties”. HNA says this is not the case. Even so, rethinking an attachment to trophy assets such as stakes in Hilton and Deutsche Bank could help calm the market’s nerves. 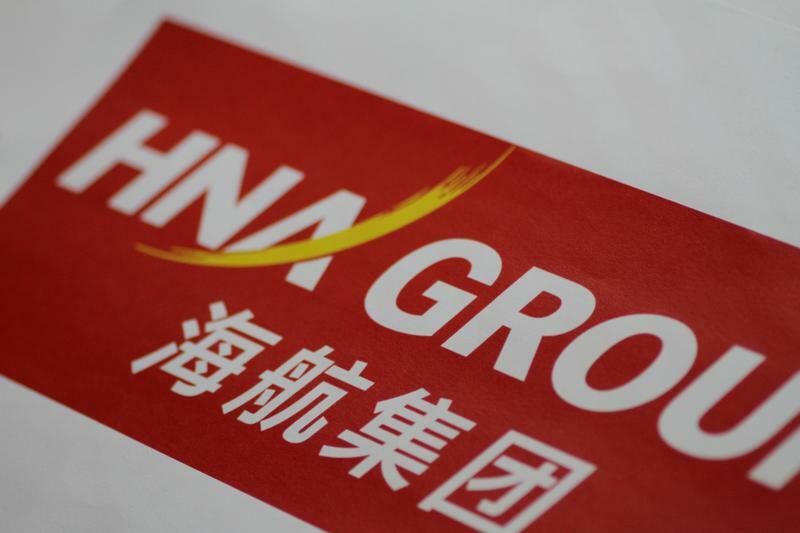 China's HNA Group said on Dec. 15 it had repurchased some of its bonds and planned to buy back more as one of the country's biggest banks stated the acquisitive conglomerate was experiencing repayment troubles. In a statement issued late the same day, China Citic Bank said HNA Group was "experiencing temporary liquidity difficulties", including difficulty repaying a commercial acceptance bill pledged by Hainan Airlines Holding, the conglomerate's flagship carrier. Citic Bank had "expressed concern" and was working with HNA Group "to resolve the issue," it said in a statement. When contacted by Reuters late on Friday, HNA denied that the group was facing any temporary liquidity difficulties or that there was any repayment delay. It said its cooperation with Citic Bank was "fully normal".